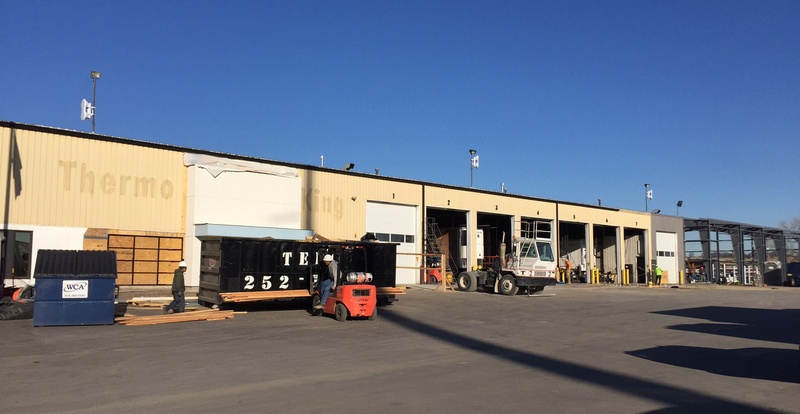 The Kansas City remodel project is part of the large scale expansion that CSTK has been undertaking throughout the company's territory. 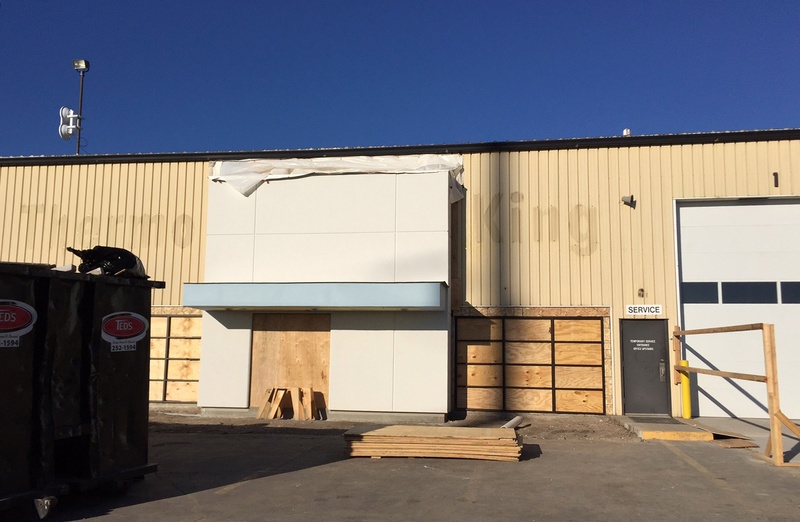 The upgraded Kansas City location will feature a new store front, a repaved parking lot, an updated security system, video screens, a new HVAC system, and renovated office and retail spaces. The project is expected to be completed by the end of March 2017. The project will renovate 26,000 square feet of space and will add an additional 8000 square feet to the facility. The upgraded facility will allow CSTK to better service the transportation industry while still remaing in the same location that customers have been used to. 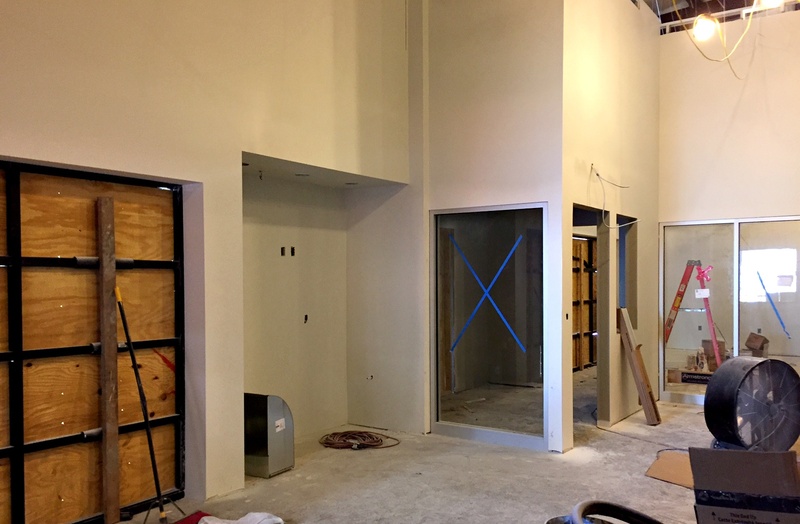 The Kansas City renovation is just one piece of the larger expansion that CSTK has been doing throughout their several locations across the country. In February 2015 CSTK opened a brand new facility in Bethlehem, Pennsylvania. That same year in the Midwest, CSTK St. Louis moved into a new facility in March, and CSTK Oklahoma completed a renovation in December. The latest completed project was in Wichita with a brand new facility in October 2016. 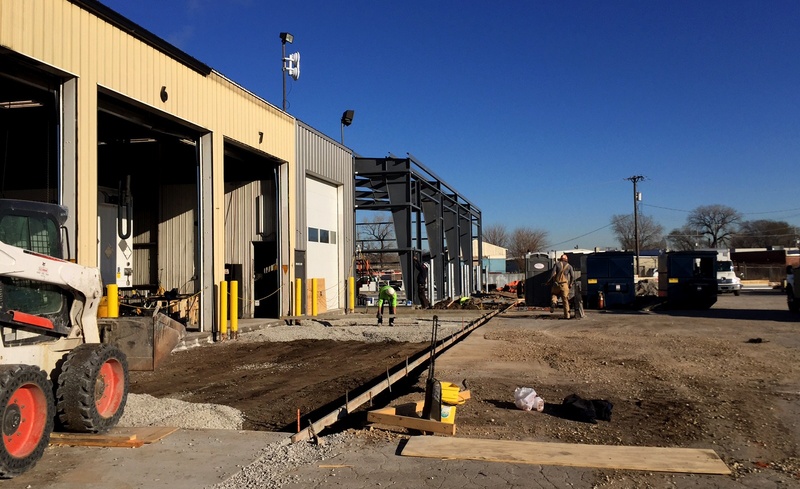 CSTK's construction equipment division opened a new facility in Kansas City that features products from JCB, Doosan, Avant, and Massimo in May 2016. There are also plans to open a new facility for CSTK's Philadelphia location in 2018.